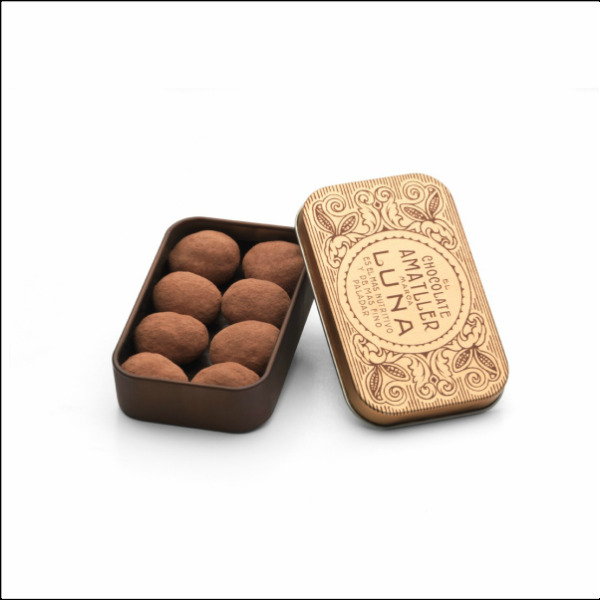 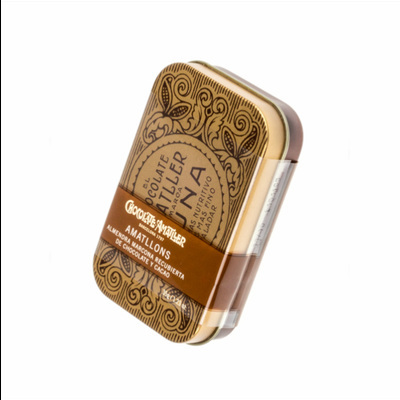 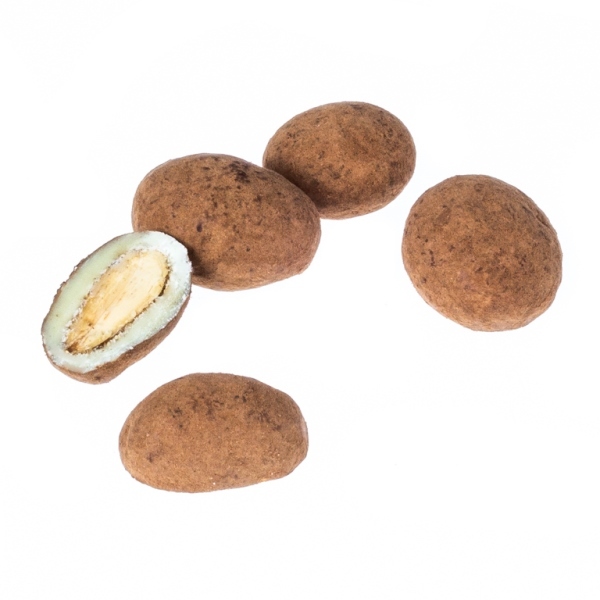 Made with Marcona almond, regional from Spain, coated with pure cocoa powder. 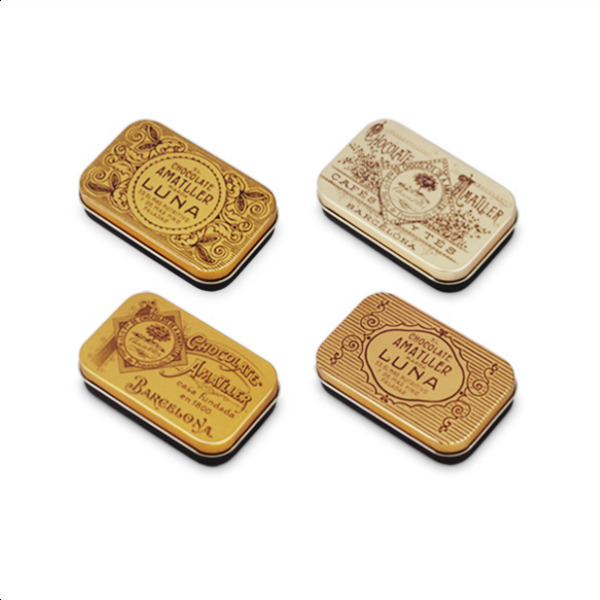 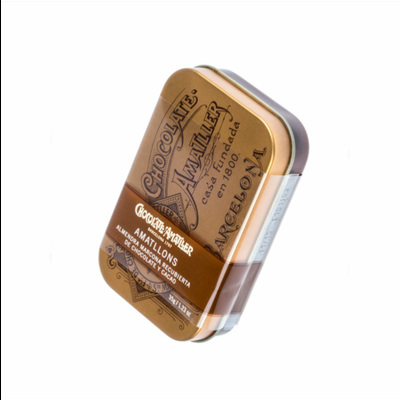 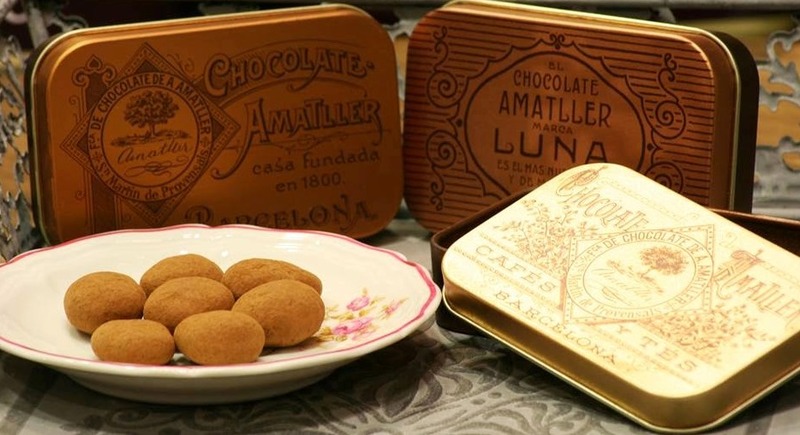 Still active, this brand is probably the oldest in Spain, Since 1797 when the family Amatller began making chocolate, with a small company near Santa Maria del Mar in Barcelona, Amatller chocolates are made with the best raw materials in the market. 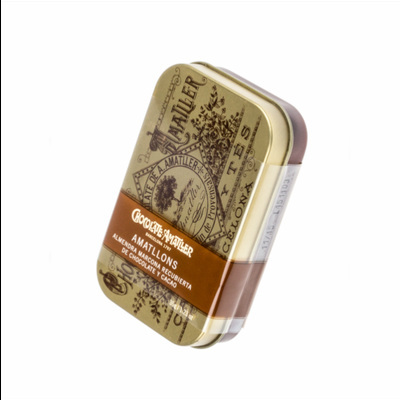 The reason for this name is because it refers to the brand Amatller and also the main ingredient: almond, in an exclusive formula Amatller Chocolate. 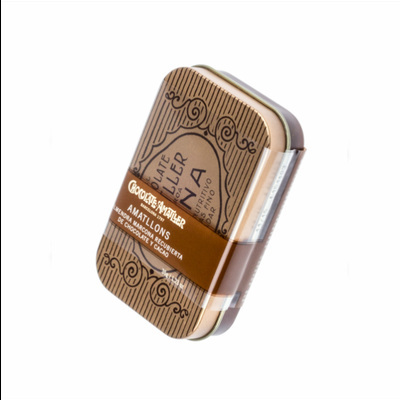 Also available in 20 Small Tins Display and Presentation Tin of 40 Small Tins.